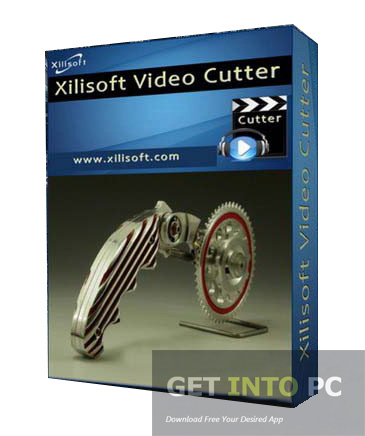 Xilisoft Video Cutter Free Download Latest Version for Windows. 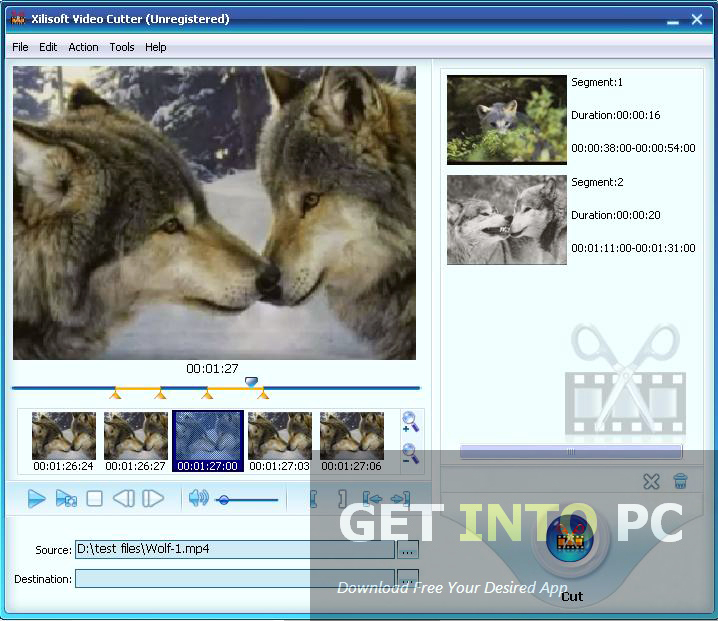 It is full offline installer standalone setup of Xilisoft Video Cutter for 32 bit 64 bit PC. Are you sick and tired of the ads that are included at the start of the videos? 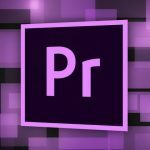 Well there are many tools that provides the video editing services with which you can remove the unwanted portions. Xilisoft Video Cutter is one such software product that will provide you the tools for cutting the unwanted portions from your videos. 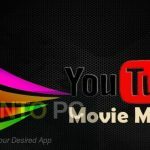 The interface of Xilisoft Video Cutter is very simple and straightforward which will allow everyone from novices to professionals to use this application with ease. While cutting the video you can preview the changes being made through the in-built video player. You can set multiple start and end points in a single video which will help you to cut numerous video clips at the same time. A separate pane will show you the segment that has been selected by defining the start and end points. In this separate pane we can navigate through the video. The Zoom option is also there in order to pin point the initial and final points. You can also Download VCD Cutter which is another great alternation. The destination folder for the videos that need to be cut can be set easily. Once all is set then you need to put the cursor on the Cut button and press it. That is it you are done now its the time for Xilisoft Video Cutter to come out with the required refined product. Once the cropping process is started a new window will pop up which will show the elapsed time. Once the process is completed this window will disappear automatically. The task can be scheduled so that when your process is done your system will be shut down automatically. You can also set the system to hibernate or standby. 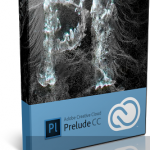 The tool can also be set to work in the background which means you an perform other tasks on your system while the cutting process is underway in the background. On an ending note we can say that Xilisoft Video Cutter is a very useful application that can be used for cutting the videos easily and quickly. Below are some noticeable features which you’ll experience after Xilisoft Video Cutter free download. Can cut the unwanted portions from the videos. Can preview the videos with an in-built video player. Can take multiple video clips out of a single video. Can navigate through the videos. Cutting task can be scheduled. Can perform the cutting process in background. Before you start Xilisoft Video Cutter free download, make sure your PC meets minimum system requirements. Processor: 1GHz Intel processor or higher. Click on below button to start Xilisoft Video Cutter Free Download. 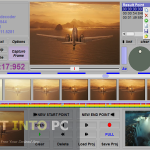 This is complete offline installer and standalone setup for Xilisoft Video Cutter. This would be compatible with both 32 bit and 64 bit windows.